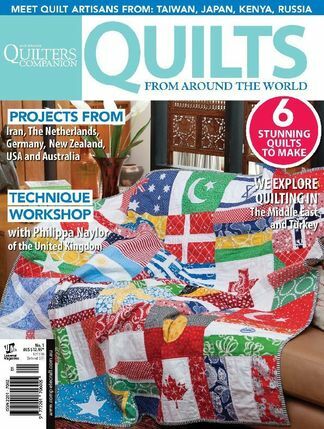 Quilts From Around The World is a Quilters Companion special that will feature seven projects brought to you from each continent, articles from experts as well as quilt collections from all over the world. Be inspired by these award-winning and diverse quilters who bring to you their work and stories of quilting. Afterall these many talented women all share a common love of textiles and quilting with us. 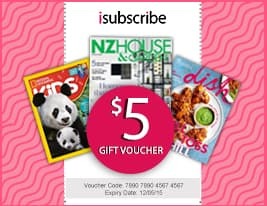 Be the first person to tell us what you think about Quilts From Around The World and you'll save $5 on your next purchase!